Buying a home is one of the most important decisions you’re likely to make in your life. With so many new locations in and around Dubai, it can be quite intimidating for people looking to buy property in the emirate. If you are looking for an established community with the added benefits of an active lifestyle on your doorstep, Victory Heights in Dubai Sports City ticks all the boxes. Set in a golf lover's haven on the immaculate fairways of the prestigious Els Club golf course, Victory Heights is a gated community of nine villages that is home to European-style villas, cycling paths, running tracks and community centres set amidst rolling green spaces. 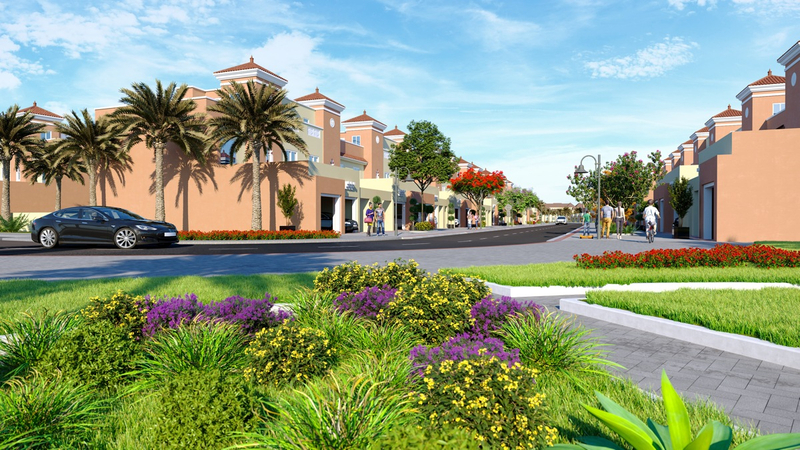 Marbella Village is the ninth and final community to be developed in Victory Heights and is ideal for those looking to live in a tranquil environment. Limited to just 96 townhouses, it blends the best of Spanish architectural themes with modern design to create unique living spaces. 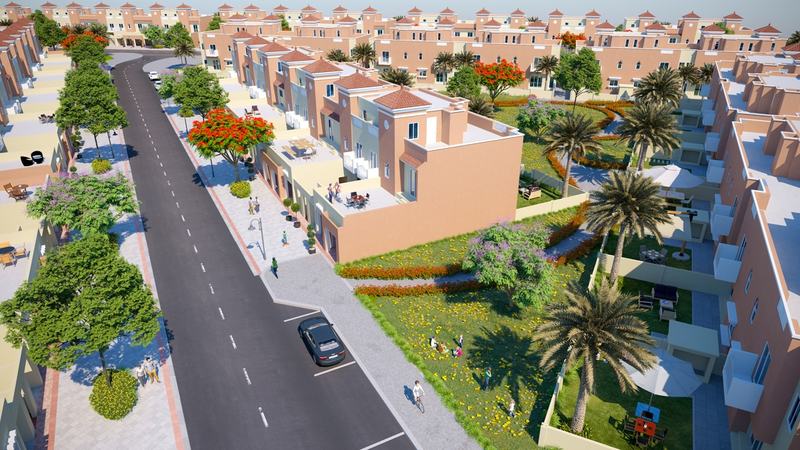 For just three days, visitors to Dubai Sports City’s stand at the Dubai Property Festival can get a more in-depth look at Marbella Village, and even take advantage of on-the-spot special offers. The event is taking place from 26th to 28th March at the Dubai World Trade Centre. Dubai Sports City representatives will be available at stand H5C-011 in Hall 6. Entry to Dubai Property Festival is free if you register on www.dubaipropertyfestival.com. Marbella Village is the last opportunity to buy off-plan and directly from a master developer with a proven track record. Dubai Sports City L.L.C. has established a reputation of trust when it comes to adhering to delivery timelines. Today, the developer’s 50-million-square-foot community is home to more than 15,000 residents with ready infrastructure and amenities. Marbella Village is located in Victory Heights, a golfing community launched in 2006 that today comprises nearly a thousand premium villas in European Classical, Spanish Andalusian and Mediterranean architectural designs. 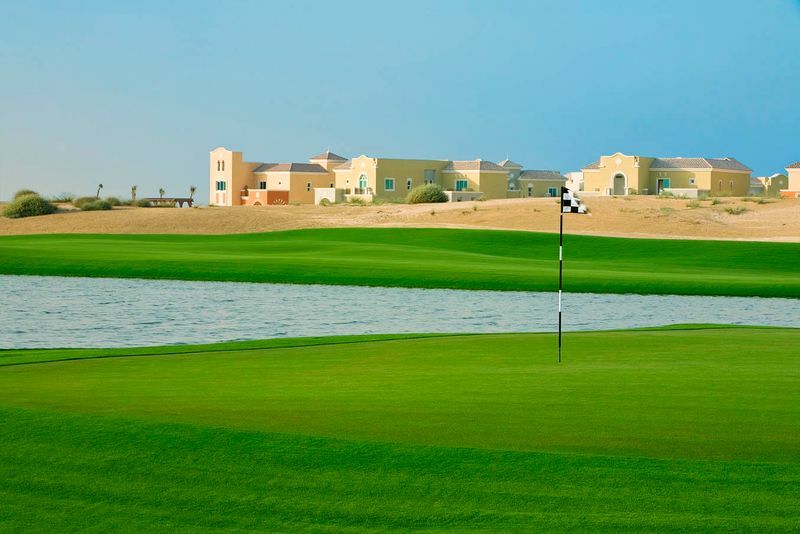 As a resident of Marbella Village, you’ll be living just a stone’s throw away from sporting facilities such as The Els Club (where construction for a new leisure club is underway), Claude Harmon III Performance Golf Academy and Dubai International Stadium. 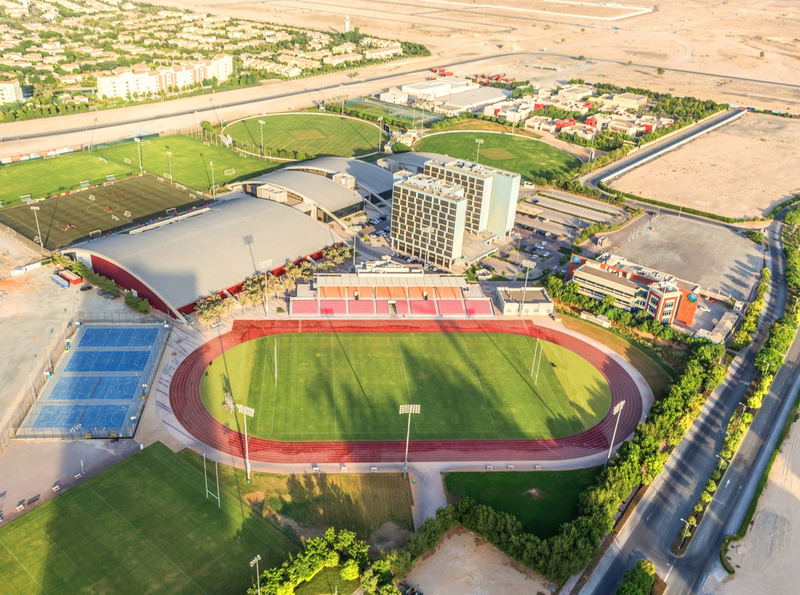 The Sports Village is home to multiple reputed academies such as the ICC Academy, former Real Madrid fullback Michel Salgado’s Spanish Soccer Schools, Dubai Eagles, CF Tennis Academy and a state-of-the-art fitness centre in Fit Republik. Everything’s in place to help you live your healthiest life, whichever way you choose to. Sports Village also has Kickers Sports Bar, which many regulars will argue serves some of the tastiest chicken wings in the emirate. If you’re looking for some melt-in-the-mouth angus, swing by The Big Easy – South Africa’s best steakhouse – at The Els Club, where you can also tuck into a delicious bowl of spicy ramen at 261 Restaurant. 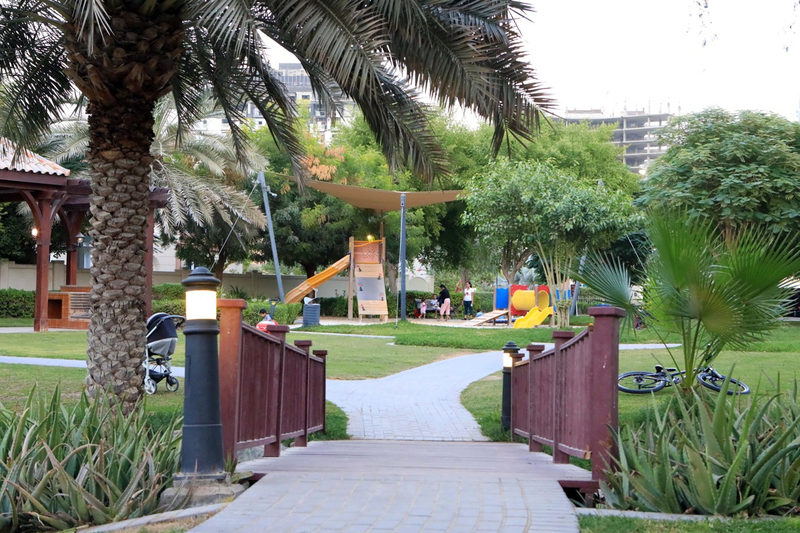 Dubai Sports City also offers a range of retail and dining options for people to enjoy along the Canal promenade. Dubai Sports City offers convenient commuting options through direct access to Hessa Street, Al Khail Road and Mohammad Bin Zayed Road. It’s also home to a number of international schools and nurseries, making it ideal for families. 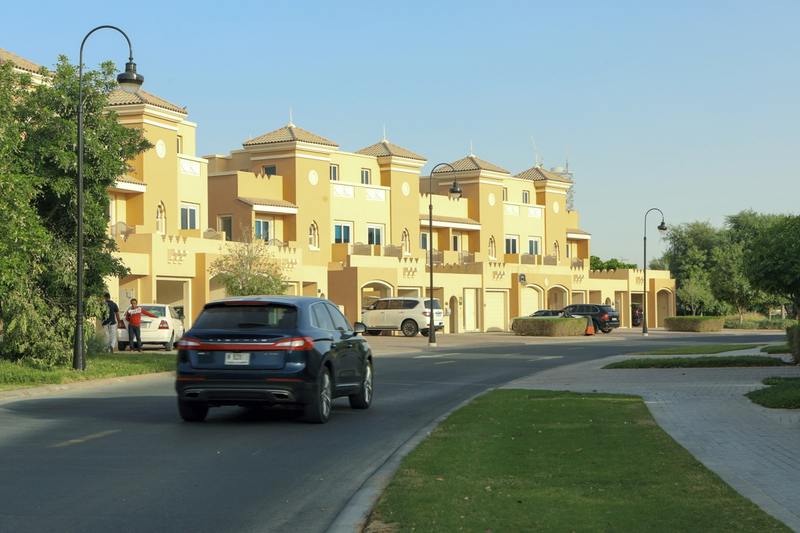 The community is less than ten minutes by car to City Centre Me'aisem and under 20 minutes away from Mall of the Emirates, which is also connected to Dubai Sports City by bus. Activities such as go-karting, track racing and additional dining and shopping options can be enjoyed in neighbouring communities. 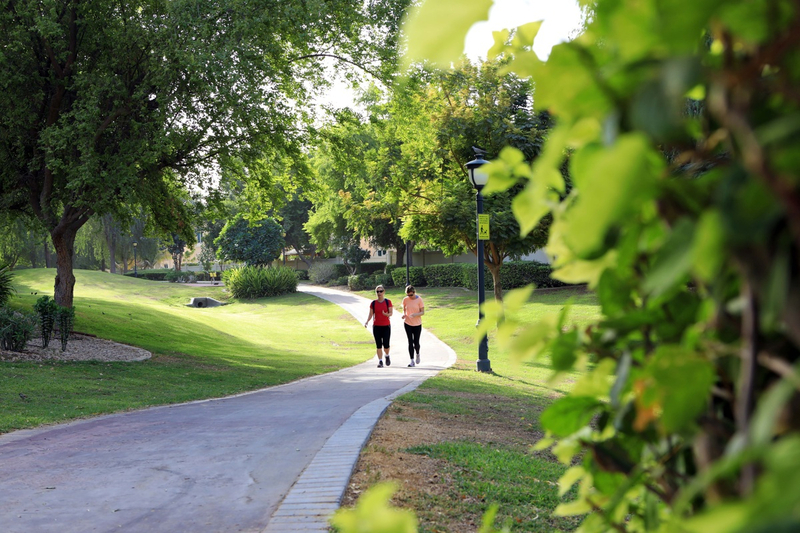 With half of its total area comprising parks, jogging tracks, green landscapes, a community centre and roads, Marbella Village promises a verdant sense of openness not found in other areas of Dubai. Located a short stroll from the villas, Marbella’s community centre will feature a gym, swimming pool, indoor and outdoor play areas for children and outdoor exercise equipment to suit residents of all fitness levels. Every townhouse in Marbella Village is future-proof, compatible with cutting-edge home automation solutions. If a villa owner opts to install one of these, they can control the AC, lights, garage doors and more with a few taps on their smartphone. This isn’t purely a function of convenience – it also helps reduce end user electricity consumption, as do the Triple Plus LED lights and solar-powered water heaters installed. Each home also has a gorgeous, Italian-inspired kitchen. 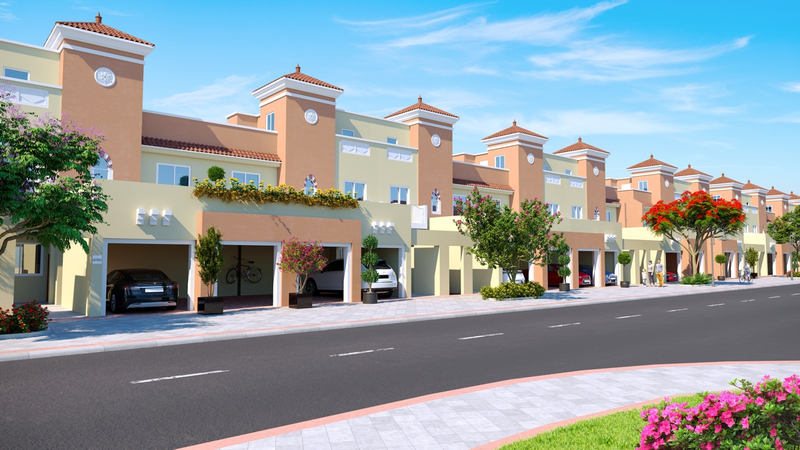 Homes at Marbella Village offer attractive post-handover payment plans of up to nine years. 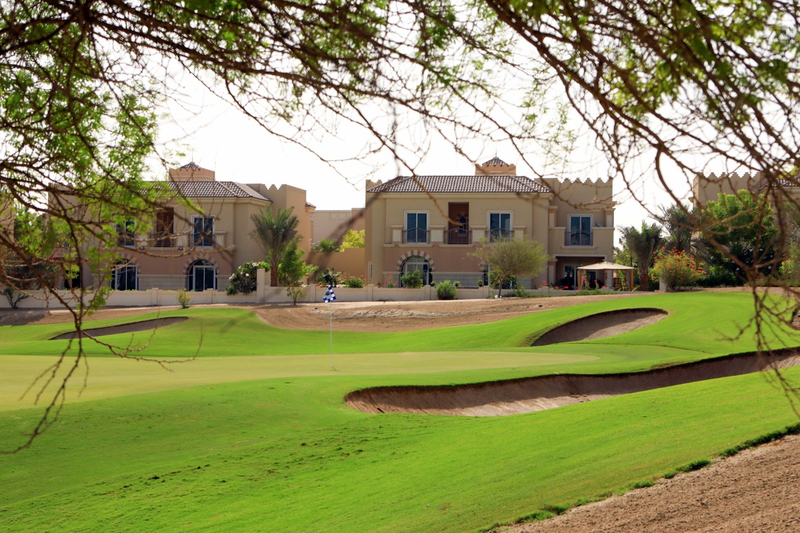 For more information on how to become part of one of Dubai’s most desirable communities, please visit www.vh.ae.